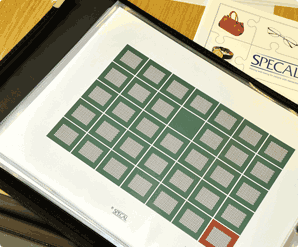 Whether you are interested in adopting the SPECAL method or simply want to find out more about our work, our new A5 brochure will provide a simple introduction to SPECAL sense. Our brochure covers the basic theory of the SPECAL Photograph Album which underpins our whole approach and provides diagrams, explanations and testimonials. Please click on the link to read our brochure on-line or download a pdf copy. 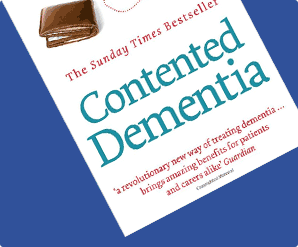 If you would like us to post you a copy of our brochure please send your name and address to info@contenteddementiatrust.org. 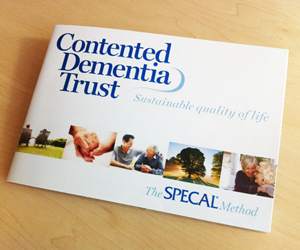 The brochure is free, but we ask for a donation of £2 to cover postage and packaging.